Christian Youth Camps are the ideal place to hold your next school or youth group camp, or corporate team building retreat. We have multiple venues and a huge variety of activities around Victoria. 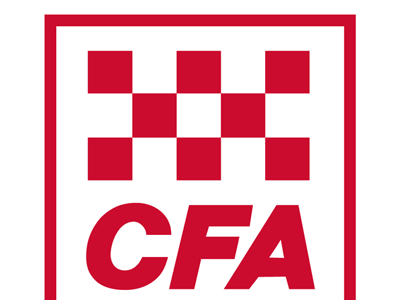 CFA and DSE are in attendance and as of 1.30pm the CFA have advised that the situation is now ‘controlled’ and helicopter support now ceased..
All roads to the facility are open. On arrival parents are requested to closely follow staff instructions, as procedures have changed due to the emergency .